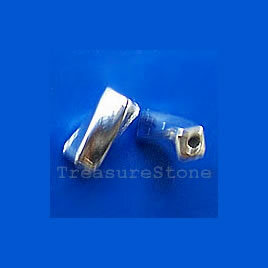 Bead, silver-finished, 4x9mm. Pkg of 20. Bead, silver-finished, 5mm beaded rondelle. Pkg of 30. 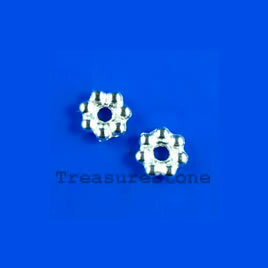 Bead, silver-finished, 5mm faceted round. Pkg of 20. 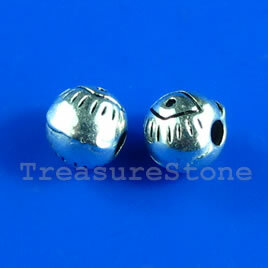 Bead, antiqued silver-finished, 6mm round. Pkg of 20. 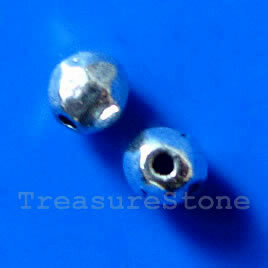 Bead, silver-finished, 6mm round. Pkg of 15. 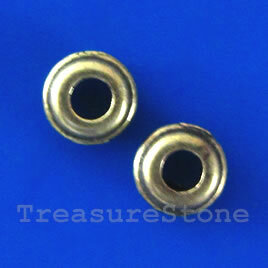 Bead, antiqued bronze finished, 6x2mm. pkg of 25. 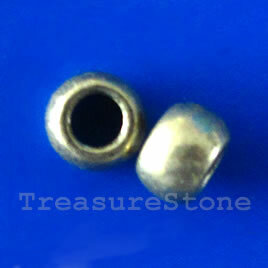 Bead, antiqued brass finished, 9x6mm. Pkg of 12. 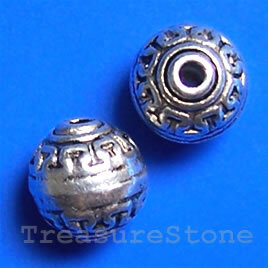 Bead, antiqued silver-finished, 10.5mm round. Pkg of 10. 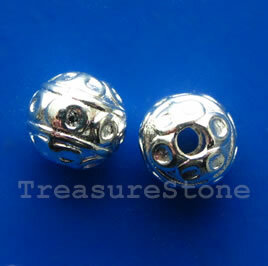 Bead, silver-finished, 8mm round. Pkg of 15.